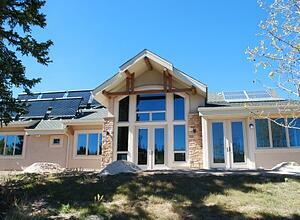 SIPs offer superior energy efficiency to conventional stick-frame building. Enercept Structural Insulated Panels give architects and builders an easy way to create an air-tight building envelope that will improve the energy efficiency and durability of any home or light commercial building. For nearly four decades, Enercept has been the go-to construction solution for a wide range of light commercial projects — from standalone buildings, to strip malls, churches and even very large facilities — like casinos. 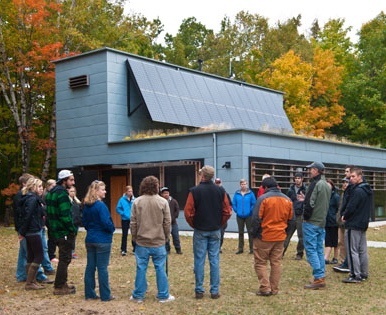 Architects appreciate the flexibility in design that SIPs offer; tenants appreciate the comfort, low environmental impact and, best of all, reduced costs of operation. 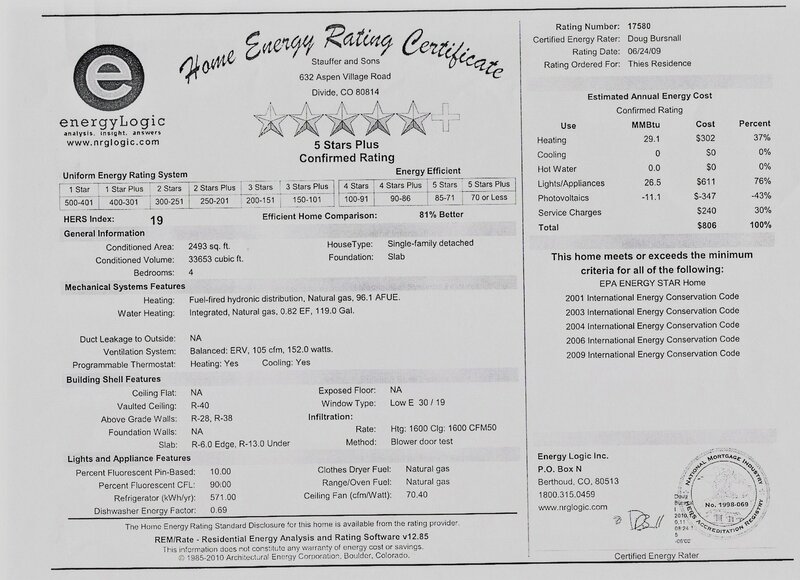 40-60% Less Energy Usage: Beginning January 1, 2012, all new homes were required follow the ENERGY STAR Version 3 guidelines. These guidelines include higher insulation levels and an expanded thermal enclosure checklist. 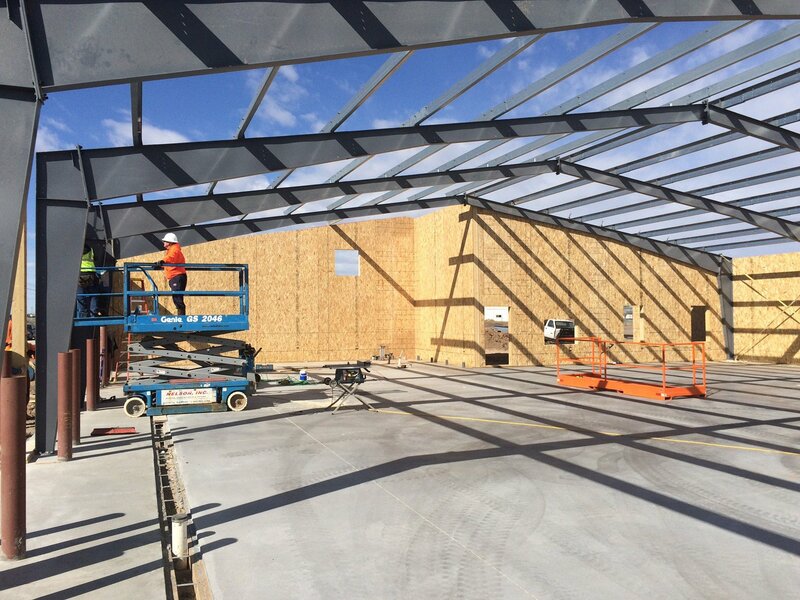 Building with structural insulated panels (SIPs) allows builders to meet these requirements more quickly and easily than with traditional wood framing by creating a well-insulated and airtight building enclosure in a single step. Owners can also save with downsized HVAC equipment, while still obtaining a warm, tight building. 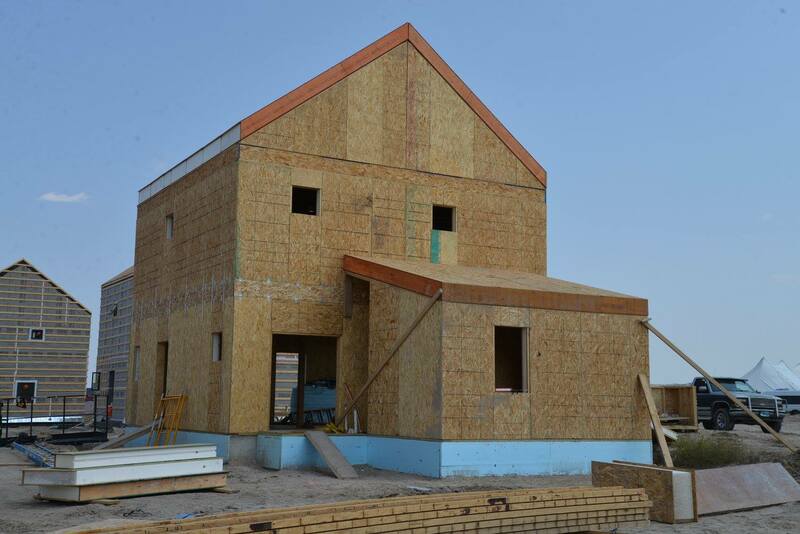 Reduced Framing Labor: Since the insulation is built into the SIPs panel, almost all insulation labor is eliminated. According to a recent study, SIPs reduce framing labor by as much as 55%. That also can translate into a shortened construction time frame. Enercept structures go up quickly; they are also straighter, flatter, stronger and provide an exceptional construction experience. 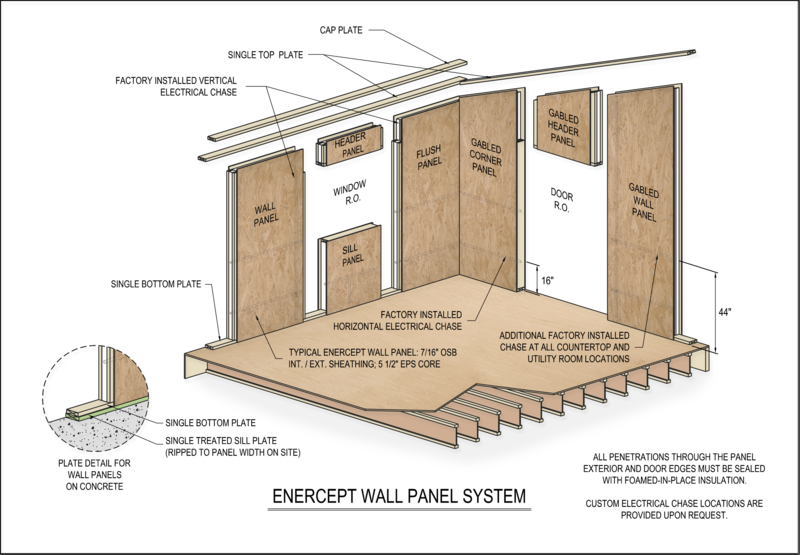 Improved Dimensional Stability: Enercept’s 6” Structural Insulated Panels are two times stronger than a 2 X 6 stud wall. One of the added benefits of building with super-insulated laminated panels is their incredible strength and stability. Flat, straight, strong and stable over the long-haul, SIPs' strength allows for large spans and heavy loads. 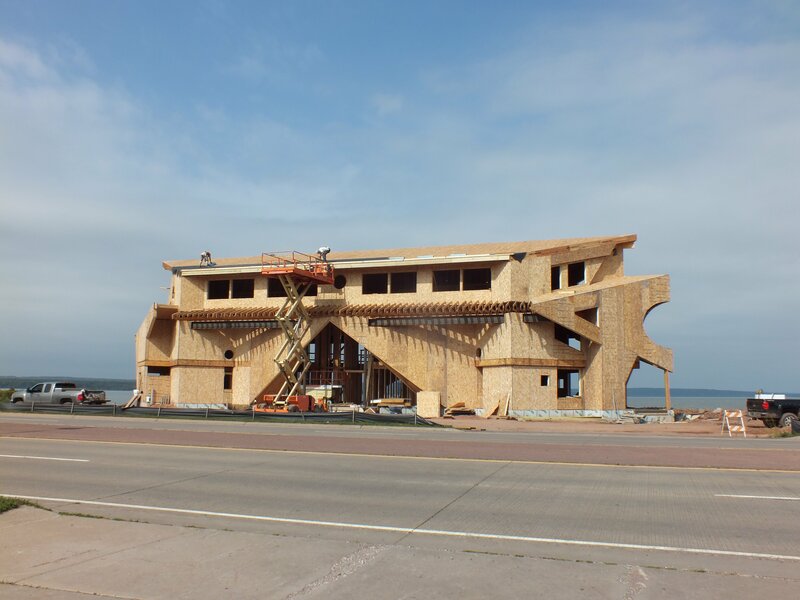 Stick-framing relies on the integrity of a multitude of connection points between 2xs and sheathing. 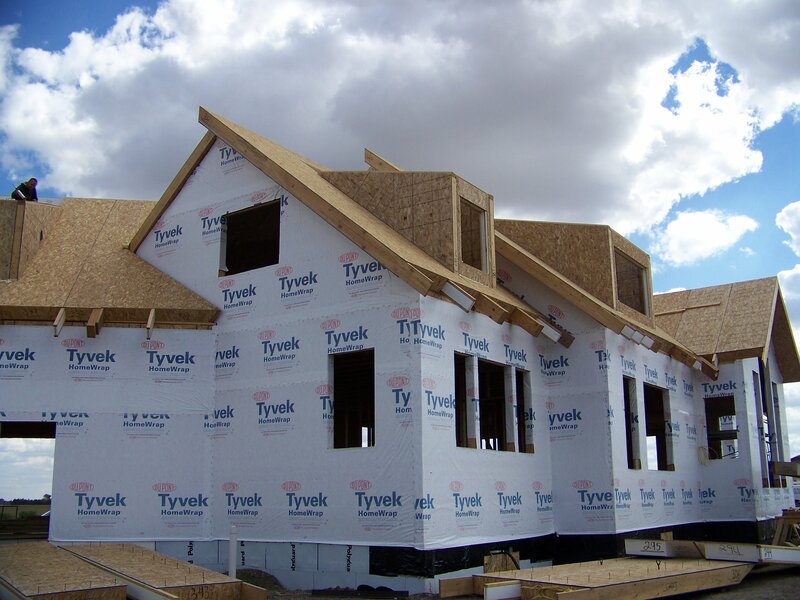 With SIPs, loads are distributed across the entire panel due to the continuous bond between the sheathing and rigid insulation. 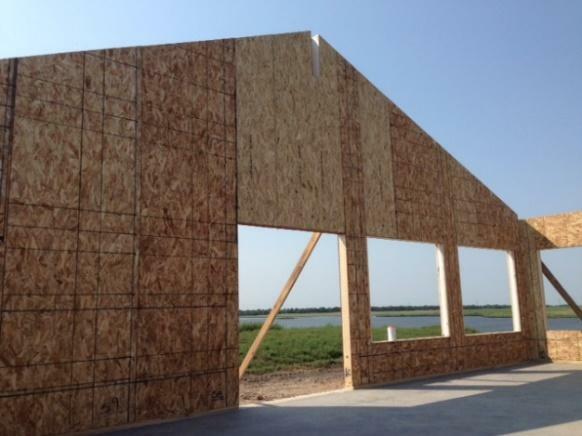 Less Waste: With SIPs construction, there is virtually no jobsite waste. With the exception of caulk packaging, everything that arrives on the Enercept delivery truck gets used in erecting the building — nothing goes in the dumpster. 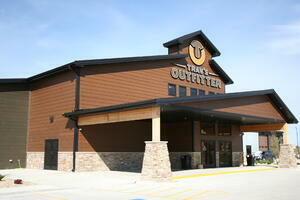 Design Flexibility: Architects are gaining design flexibility and environmental product benefits. Enercept takes pride in being the most customizable product on the market. From a curved panel design to a segmented one (and everything in-between), Enercept's handcrafted panels can bring almost any design you can imagine to fruition.